Casting is complete for the upcoming West End staging of Caryl Churchill's wildly innovative 1982 play Top Girls, appearing for the first time at the National Theatre. 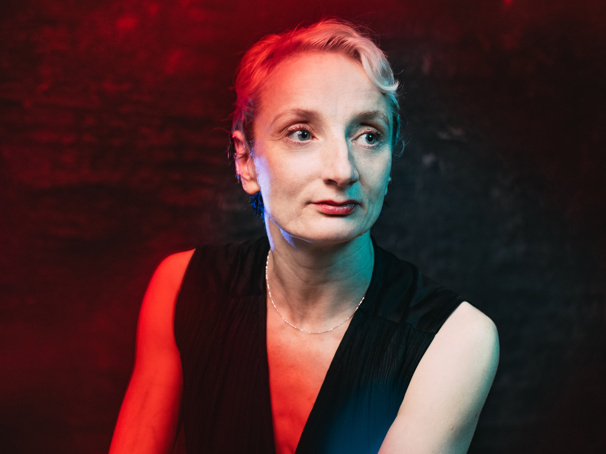 Lyndsey Turner will direct the previously announced production, slated to begin previews on March 26, 2019 ahead of an April 3 opening night. The ensemble cast will include three-time Olivier nominee Katherine Kingsley (Piaf) as Marlene, Amanda Lawrence (recently seen on Broadway in Angels in America) as Pope Joan, Liv Hill (Jellyfish) as Angie, Wendy Kweh (The Bill) as Lady Nijo, Ashley McGuire (Murphy's Law) as Dull Gret, Ashna Rabheru (Indian Summers) as Kit and Siobhan Redmond (Twelfth Night) as Isabella Bird, with further casting to be announced. Top Girls follows Marlene (Kingsley), the first woman to head the Top Girls employment agency—but she has no plans to stop there. With a spirit of optimism consuming the country, Marlene knows that the future belongs to women like her. The production will feature set design by Ian MacNeil, costume design by Merle Hensel, lighting design by Jack Knowles and sound design by Christopher Shutt. Performances are currently scheduled to run through April 22. Top Girls first debuted in a 1982 production at the Royal Court Theatre, months later arriving in the U.S. at off-Broadway's Public Theater, winning Churchill an Obie Award. The play made its Broadway premiere years later, in a 2008 staging at the Biltmore Theatre.